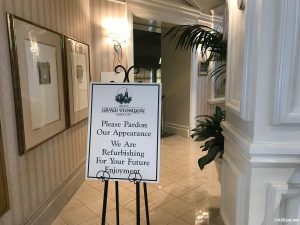 Mizner's Lounge at Disney's Grand Floridian Resort and Spa closed for refurbishment last Friday. 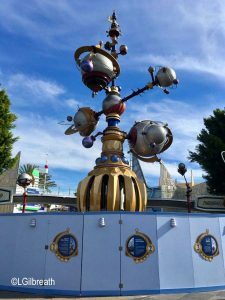 The refurbishment is expected to last into the fall of this year. See photos of the temporary pop-up bar taking the lounge's place here. 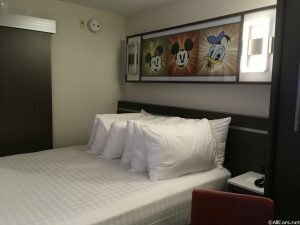 Now that the Disney World parks are in a bit of a post-holiday lull, we're learning of several Disney World attractions and restaurants closing soon for refurbishment. Read on to see which attractions are scheduled for brief updates. 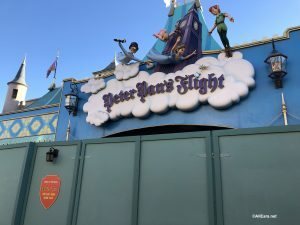 One of Disney World's more popular rides, Peter Pan's Flight in Magic Kingdom's Fanstasyland is closed for refurbishment. 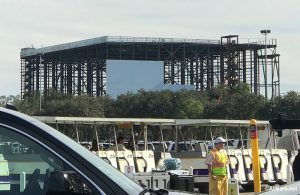 Find out when this ride will reopen here. 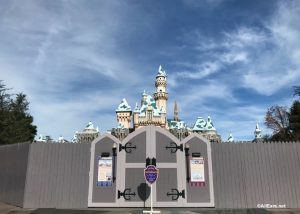 Disneyland's Sleeping Beauty Castle is undergoing refurbishment to complete repairs to the castle and its roof. 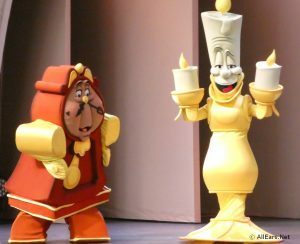 Learn more about the refurbishment and when the castle will re-open here. The Rivers of America has been closed for refurbishment in Disney World's Magic Kingdom. 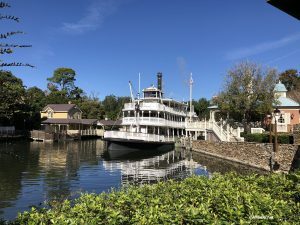 We now know when it will reopen and when you'll be able to set sail on the Liberty Belle Riverboat again. Learn more here. 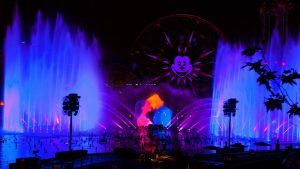 Disneyland's California Adventure saw the unexpected closure of the World of Color nighttime show earlier this year. Many speculated the show would return of the show for the holidays, however, Disney has confirmed to the OC Register the show will not return until 2019. Learn more here. 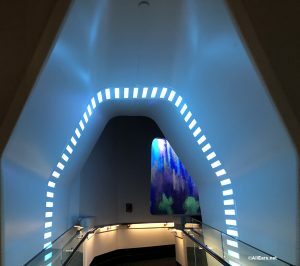 Are you a Disney World Space Mountain fan? If so, be prepared to add steps to your pedometer the next time you ride this attraction! Take a photo tour of the new exit here.